Is Sony Ericsson Kate the C912? 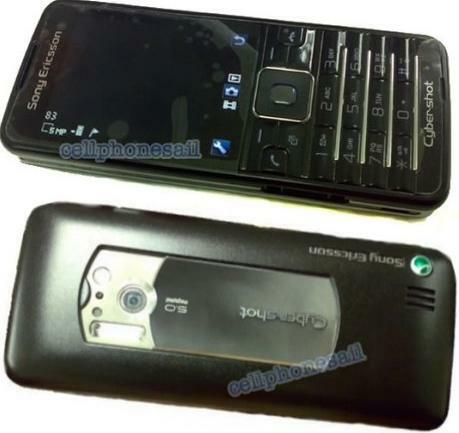 Sony Ericsson new smartphone named Sony Ericsson Kate is rumoured to be a successor of the K750, an outstanding smartphone released in the year 2005. Kate will definitely fascinate all the CyberShot fans as it has got a superb 5 megapixel camera capable of capturing some brilliant pics. Besides the brilliant 5 megapixel, the smartphone camera also comes equipped with an AutoFocus and a Xenon flash. It also includes HSDPA connectivity, quad-band GSM/EDGE, Java. The display is similar to the another 5 megapixel SE Cseries phone names C902.